ILSC is one of the most knowed school in Canada with Campus in Vancouver, Toronto and Montreal. 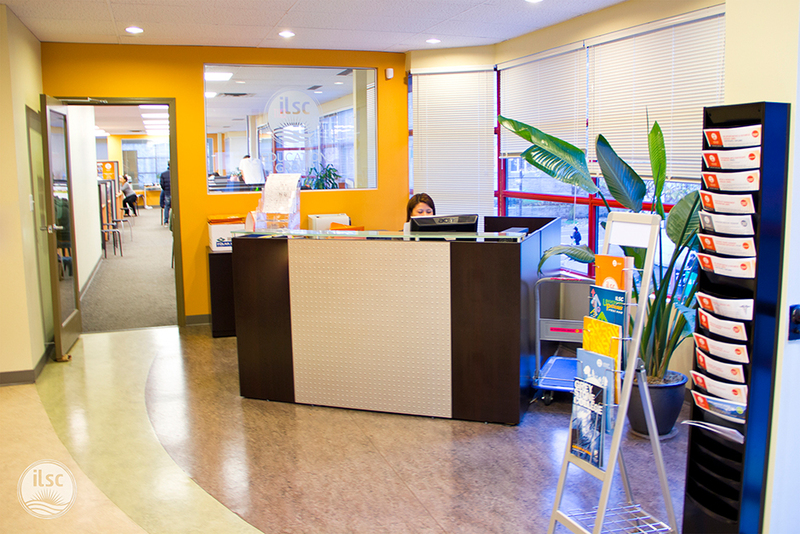 In Downtown Vancouver the school has 5 campuses that offers a wide range of General English and specific courses for develop the student’s english skills in different topics. ILSC is Award Winning of Global English School & Experience in Education.